The World, as I see it …. 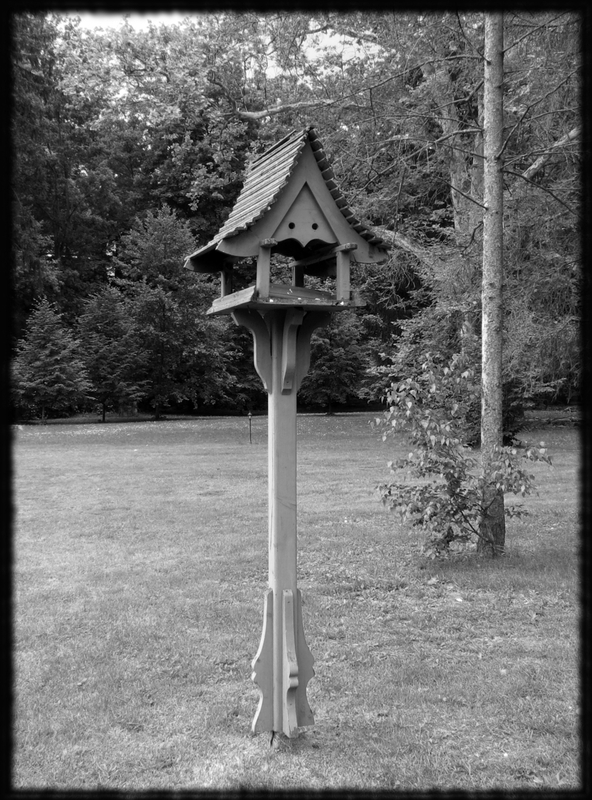 This post is in response to Cee’s Black & White Photo Challenge and the theme for this week is “Houses”. …. big, small, lighthouses, birdhouse, firehouse, dog house, doll house or toys. Houses can be anything we live in or animals or even our dolls. The possibilities are endless. Sounds cool ! So, here comes my clicks for houses. Lighthouse of Fort Aguada, Goa, India. 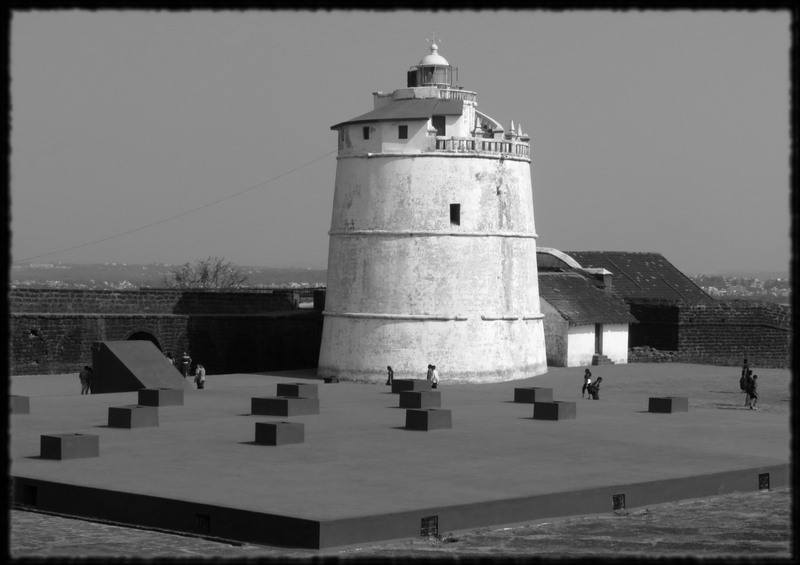 Fort Aguada is a seventeenth-century Portuguese fort (Year 2014). 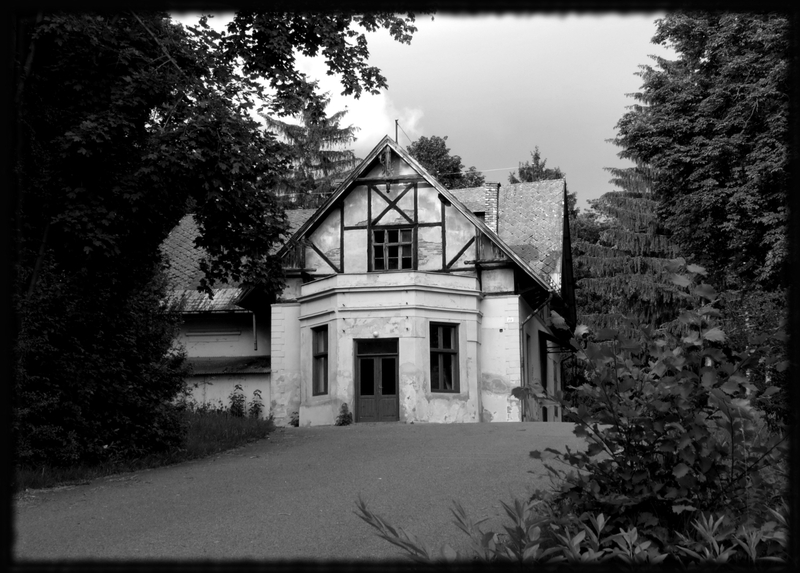 I hope you like these B&W photos. Let me know your feelings about my clicks in the comments section. I’m eager to get your feedback. I sure hope you are having a fantastic week. You are so very welcome Swagata. 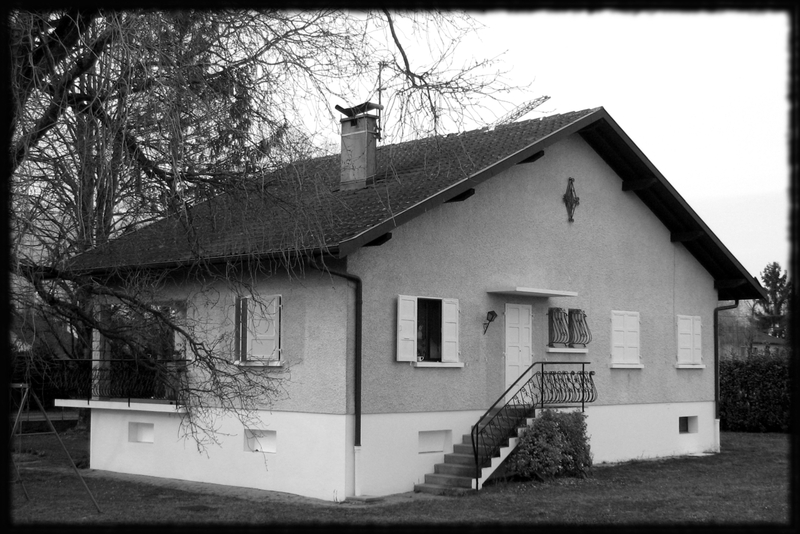 I especially like the house near the Swiss – French border. It reminds me of some of the houses I’ve seen while driving through my home state. 2,762 Hits till now !